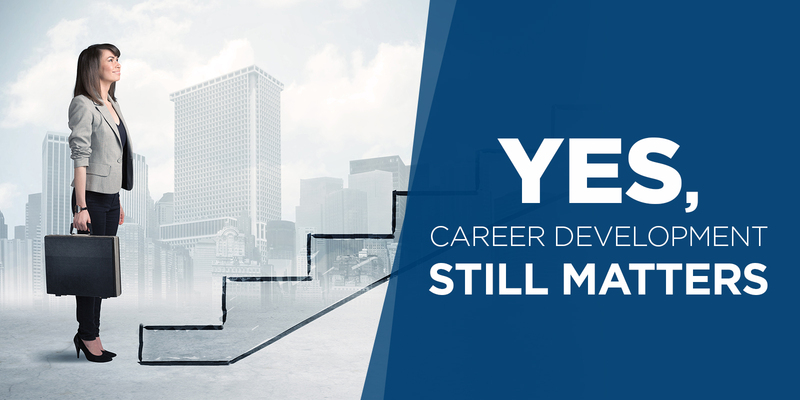 Is Career Development Still Relevant? This is the question we were asking as APQC embarked on its most recent training and development research study. We wondered: Has the prevalence of job hopping, layoffs, and flat organizations lessened the value of career development in the eyes of employers and employees? It’s a competitive time for hiring. Employer demand for workers has surpassed the supply of active job seekers. Achieving the 2019 business objectives that your organization has worked so hard to set will require stand-out recruiting practices. 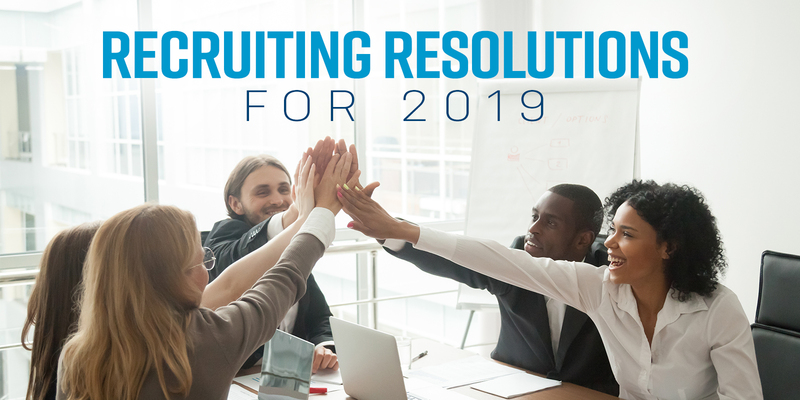 Following are seven recruiting resolutions for ensuring your organization has the talent needed for a successful new year. When you sit down for your annual performance discussion, will the conversation focus on reviewing 2018 or planning for a better 2019? Swedish telecommunications company Ericsson AB has been on a journey to deliver HR services, to its nearly 100,000 employees worldwide, with increasing levels of efficiency and quality. Recently, I interviewed Ericsson’s Carlos Ballester via email to learn about Ericsson’s transition from a regional to a global HR services delivery model. Ballester, who is head of Ericsson’s global center of excellence for time, payroll, and benefits and head of its HR shared services center in Madrid, also described the benefits and challenges that have come with this change.